1) That you’re a human being and have a NAME. But inside company your name is only RESOURCE. 2) There are 10 types of people in the world: Those who understand binary and those who don’t. 4) You need just a few seconds to create a child. And parents can protect some of their characteristics from being ‘inherited’ by their children. 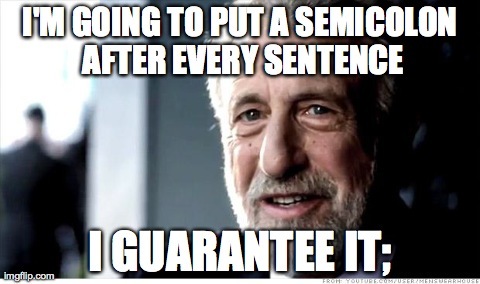 5) A sentence does not end with Full stop it ends with semicolon. 6) The root is at the top of the tree! 7 ) That there is a thing called “Constant Variable”. 9) Programmer converts coffee into code.